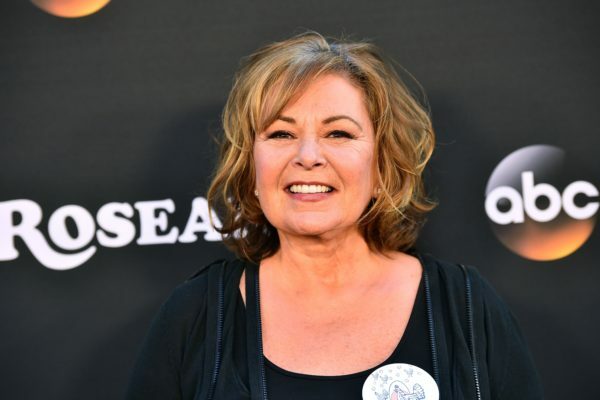 Roseanne Barr’s racist tweets led to the cancellation of her hit ABC show. ABC has cancelled its top-rated hit TV show “Roseanne” following a Monday night tweet storm from the show’s creator and lead star, Roseanne Barr. The highly-rated show was a commercial success for ABC with an average 21.17 million total viewers, making it one of the top viewed shows in 2018.